Quin is an associate in Gowling WLG's Ottawa office, practising in the areas of government procurement and competition. 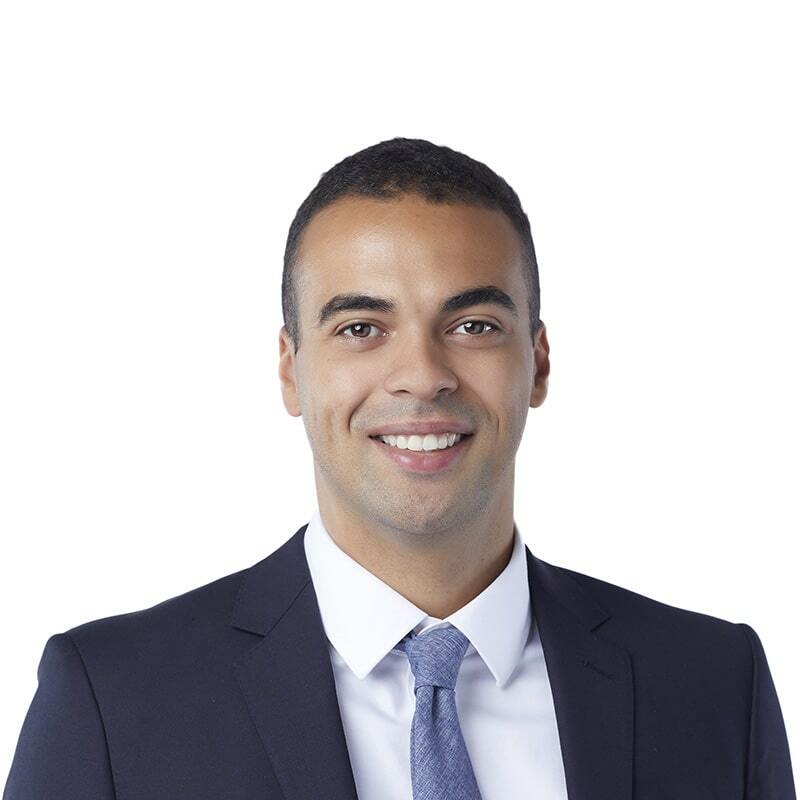 Before joining Gowling WLG, Quin summered and articled with Ontario's procurement and commercial lead agency for all major public infrastructure projects in Ontario. In his procurement practice, Quin advises both public sector and private-sector clients on matters of competitive government procurement. Quin received his law degree from Osgoode Hall Law School. During his time at Osgoode, he was a member of the law school's Faculty Recruitment Committee, Faculty Council, and was co-chair of the Osgoode Community Enhancement Forum. Quin also participated in the Julius Alexander Isaac Moot, acted as the law school's representative to the Law Students' Society of Ontario, and was vice-president of the student body. He received a Dean's Gold Key Award in 2017. Prior to law school, Quin earned a bachelor of science degree with a major in psychology from St. Francis Xavier University.